So far in 2014, more than 9,000 child refugees have arrived in Italy from Syria, by themselves. Many of the thousands of unaccompanied minors are under five years old. These children face danger, violence, or exploitation. Save the Children said that after arriving, many Syrian refugee children are “dropping off the radar,” therefore being exposed to risk. Read the full article at World Bulletin here. This entry was posted in Other Issues, Refugee Crisis - Syria, Syrian Children, Syrian Refugees and tagged impact on children, psychological trauma, refugees, Syrian children on July 1, 2014 by palmyrarelief. Please help the children of Syria by sharing this video of young Mohammed, who lost his mother, grandmother, little brother, and both his legs, and is now a refugee in Istanbul. Palmyra Relief is helping him get prosthetic legs and rehabilitative care. This entry was posted in About Palmyra, Amputees, Humanitarian Aid to Syria, Other Issues, Syrian Children, Syrian Refugees, Videos and tagged About Palmyra, amputations, amputees, conflict in Syria, impact on children, Istanbul, mohammed antabli, psychological trauma, refugees, Syrian children, war injuries in syria on March 13, 2014 by palmyrarelief. This entry was posted in News Coverage of Syria, Refugee Crisis - Syria, Syrian Children and tagged impact on children, psychological trauma, statistics, Syrian children, United Nations, war injuries in syria on February 12, 2014 by palmyrarelief. 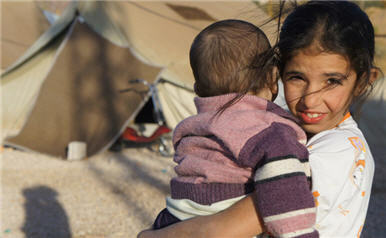 Anger, anxiety, and depression are common among Syrian refugees living a precarious existence in refugee camps. Al Jazeera reports from Lebanon. This entry was posted in Syrian Refugees and tagged Al Jazeera, Lebanon, psychological trauma, refugee camp, refugees on November 19, 2013 by palmyrarelief. 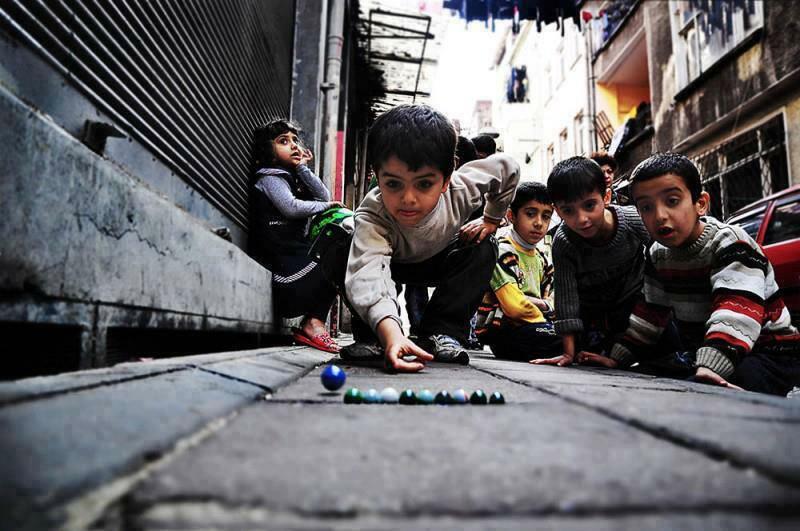 This National Public Radio story (21 October 2013) talks about the psychological and physical impact of the war in Syria on its children. See the story, and listen to a stream of the radio broadcast. This entry was posted in Humanitarian Aid to Syria, News Coverage of Syria, Syrian Refugees and tagged impact on children, National Public Radio, psychological trauma, refugee camp, refugees, war injuries in syria, Za'atari on October 21, 2013 by palmyrarelief.